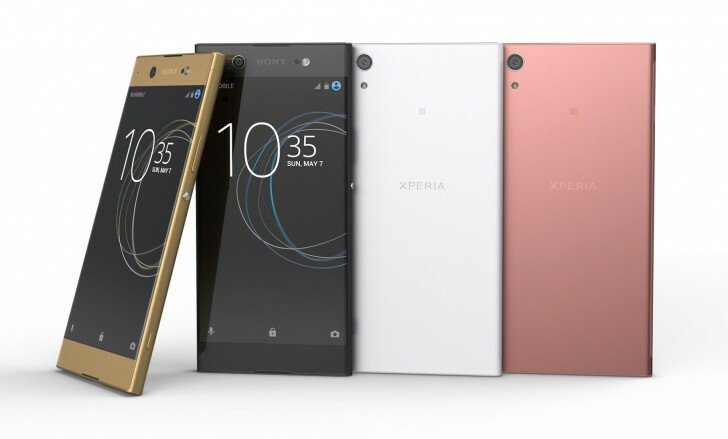 Before the XZ came about, our favorite letters of the Xperia alphabet were "XA". 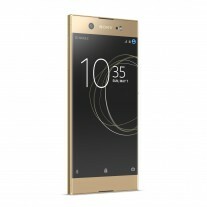 Sony revamped both the bezel-light 5” mid-ranger and the selfie-holic 6” Ultra model under the new XA1 heading. Seriously, though, the cameras on these two phones punch well above their weight category. We remember the previous Ultra as being only the second phone with an OIS-enabled selfie camera (behind the HTC 10 flagship). 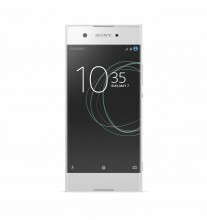 The Sony Xperia XA1 Ultra continues that proud tradition with an impressive 16MP 1/2.6” sensor coupled with a 23mm (equiv.) f/2.0 lens with autofocus and a dedicated LED flash. Again, that’s the selfie camera even though those are main camera specs. The main camera itself is no slouch either - 23MP 1/2.3” sensor, 24mm (equiv.) f/2.0 lens and SteadyShot (no OIS here, though). The other thing we remember about the previous model was its size. 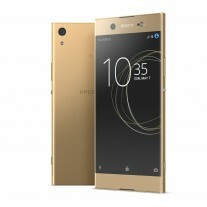 The XA1 Ultra brings back the substantial 6” screen with 1080p resolution. 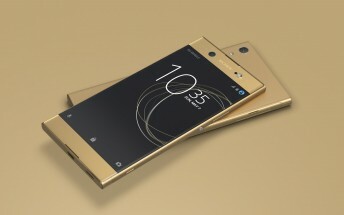 The company managed to make the phone lighter, and it weighs less than the XZ Premium, cool! Sony upgraded the chipset to a MediaTek Helio P20 (up from P10), but we’re baffled by the decision to keep the battery at 2,700mAh - that was the Ultra’s Achilles heel, and we have a feeling history will repeat itself. Charging is done over USB-C with Pump Express+ 2.0 support (MediaTek’s take on fast charging). 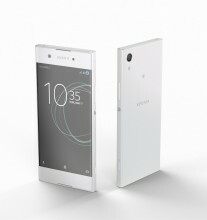 The Sony Xperia XA1 Ultra will come out in early summer running Android 7.0 Nougat. It will be available in White, Black, and Gold and there will be a regional Pink version (not in Europe, though). 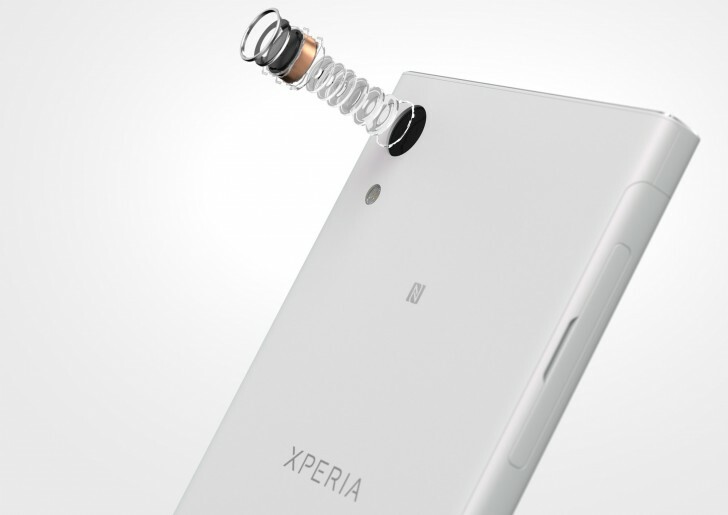 The biggest update on the new model is the main camera - a 23MP 1/2.3” sensor with a 24mm (equiv.) f/2.0 lens, Hybrid AF, and SteadyShot. 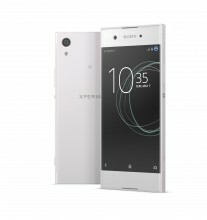 Yes, that’s essentially the same still camera as the Xperia XZ! Okay, it can’t record 4K video (it tops out at 1080p), but that’s still wildly impressive for a mid-range phone! The selfie cam hasn’t changed much but is still solid - an 8MP shooter with autofocus and Steady shot. 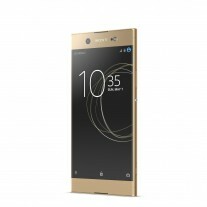 Like its taller sibling, the Xperia XA1 is powered by a Helio P20 chipset with 3GB of RAM (the Ultra has 4GB). And again like it, the battery department was overlooked for a promotion, leaving you with a measly 2,300mAh battery. Scheduled for early summer, the XA1 will be available in the same color options - White, Black, Gold and (outside of Europe) Pink.